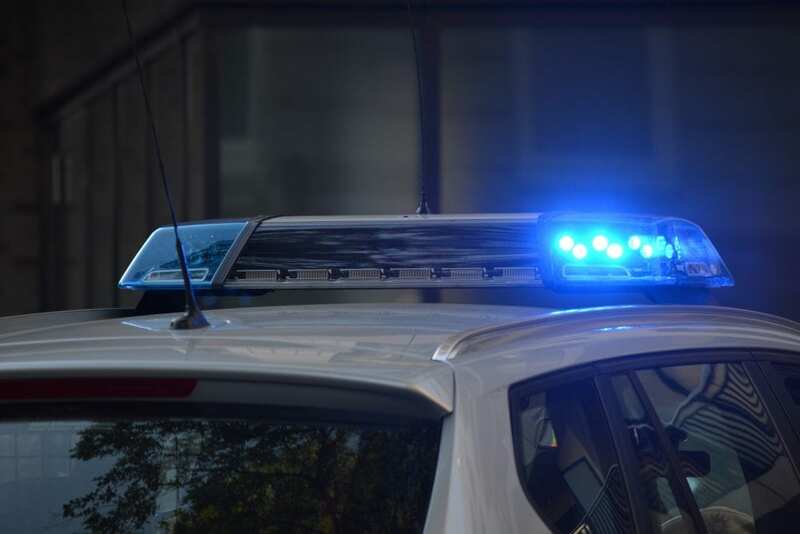 Ithaca, NY (December 11, 2018) – On Sunday, December 9, a woman was arrested after causing an accident with a state trooper’s patrol car. The crash, which occurred at approximately 8:51 p.m., resulted in the hospitalization of the trooper, as well as her passenger. 23-year-old Molly J. Donovan, of Ithaca, was charged with seventh-degree possession of a controlled substance after running a red light and crashing into the trooper’s vehicle. Donovan was driving eastbound along West Buffalo Street when she approached the intersection with State Route 13, drove through the red light, and subsequently struck the unmarked patrol car. The trooper was reported to have been transporting a juvenile passenger at the time of the collision. Emergency medical crews arrived on the scene in order to assist those involved in the crash. The trooper and her young passenger were both taken to Cayuga Medical Center with injuries that were considered to be minor. Both injured parties have since been released. Bangs Ambulance treated Donovan at the scene before she was arrested and issued an appearance ticket. No further information has been provided at this time. Above all else, we would like to first extend our sympathies to the injured victims as we warmly wish for their full recoveries. New York car accidents typically take place for various reasons, which are regularly related to the impaired operation of one of the vehicles involved. At this time, it is crucial to understand that you may have substantial rights in the event that your injuries were caused by someone else’s blatant recklessness. At Hach & Rose, our New York accident attorneys are committed to helping those who have been injured by the negligent actions of another party or other entity. If you have been hurt in a New York car accident, please do not hesitate to call 212-779-0057 and let us put our extensive knowledge to work for you today.